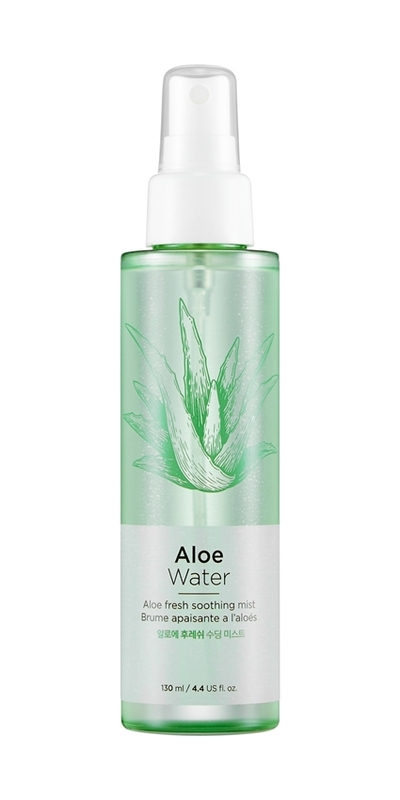 This face mist with aloe extract thoroughly hydrates and soothes your dry complexion. Directions : Close eyes and spray on face, then finish tapping. Use frequently whenever skin feels dry and before and after makeup application. 130 ml / 4.4 US fl. oz.